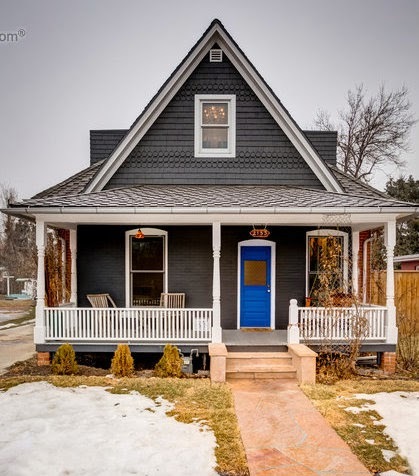 Fifteen new listings hit the Boulder market this week but only four are worth your time. Let's take a closer look. Why: Historic and extensively remodeled. Here's what it looked like in 2006 and in 2012. Here's what it looks like today. It's close to downtown. Due Diligence: Between 2006 and today the house magically grew 3 SF, the lot lost 700 SF, and it now has one additional bathroom and a two car detached garage. You definitely want to review builder plans, permits, and any related invoices. Goss Grove also has a high student density and plenty of ugly student rental housing. Be sure to check for the neighbors' recycle bins for red cups. 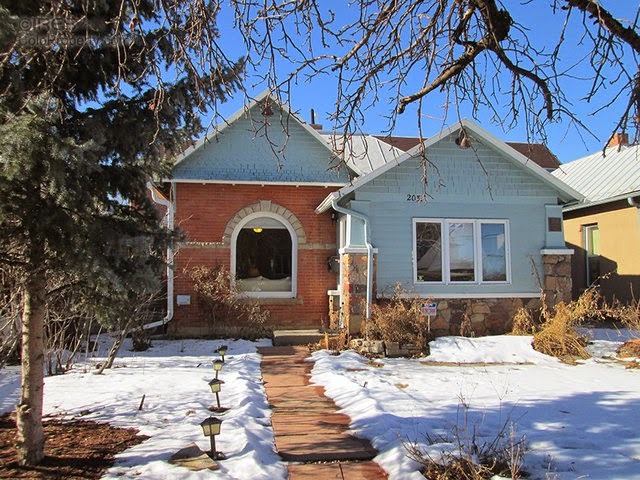 Why: Available entry level free standing houses are extremely rare in Boulder. Martin Acres and Baseline Neighborhood are a hotbed of remodeling activity. This one is south facing and on a decent size lot. As of this writing, there are four offers on this house and I'm representing one of the potential buyers. Due Diligence: Jacks are holding up the kitchen of this house and the electrical system needs work. Update: 3995 Martin is now under contract. All four offers were over asking. Why: Downtown commercial space is severely limited. You're looking at a respectable building with decent finishes, 3 offices, bull pen, shower, conference room, filing room, kitchen and storage. It's only a block or so from the Pearl Street Mall. Buy or lease. Due Diligence: Historic buildings are fraught with issues and require more extensive inspections. Maintenance and repairs are also more challenging and the city keeps a close watch over remodeling/expansions. Why: West of Broadway, large lot, and relatively recent construction. Large family house with a solid layout. Due Diligence Tip: The sellers spent $130K on remodeling but in my opinion, some of the finishes are starting to look a little dated. But it's mostly cosmetic. If you're concerned with EMF, be sure to check the distance to the transmission lines on Grape Street. 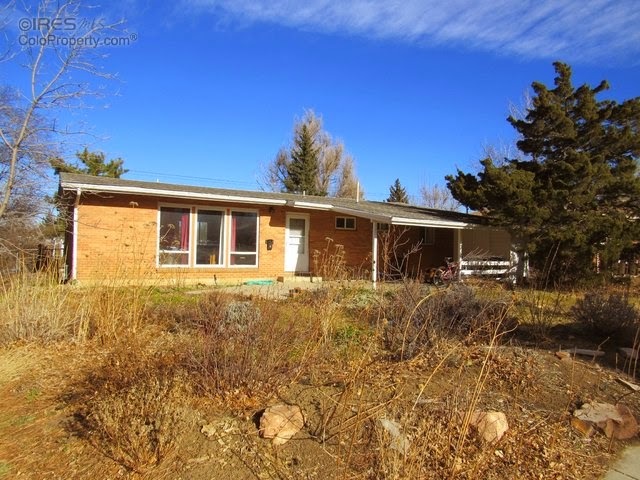 If you'd like to see any of these houses or any other property in Boulder, call me at 303.746.6896. You can also click HERE to schedule an appointment. p.s. Inventory has finally started to rise. It's not even close to "normal" levels but we're seeing the typical seasonal pattern. Buyers can expect more selection and more competition for the most desirable properties.